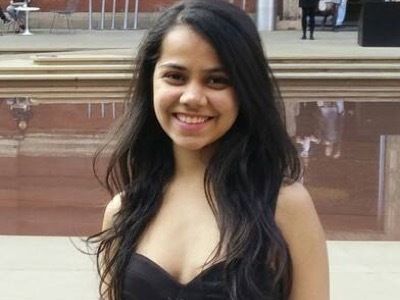 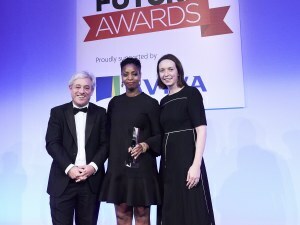 The achievements of several of Britain’s most inspirational young women were rewarded last night at the eleventh Women of the Future Awards. 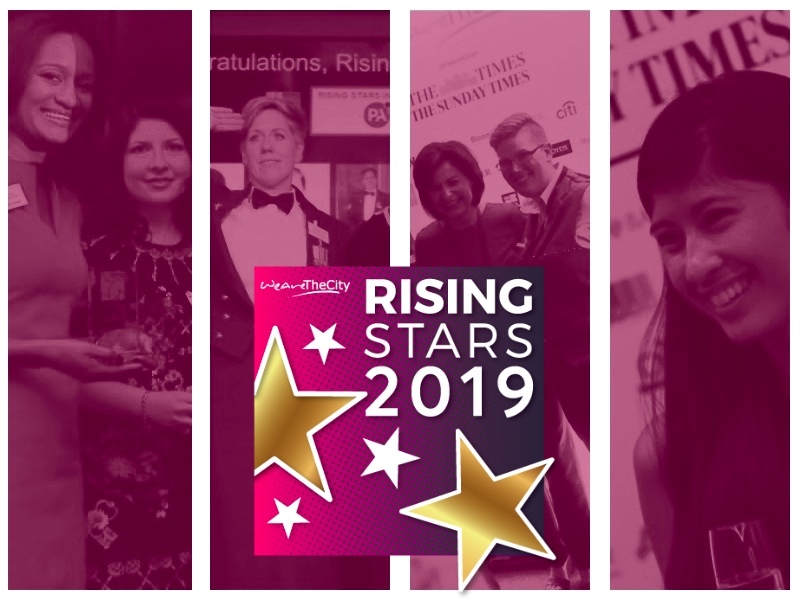 Held on November 17th at the London Hilton on Park Lane, founder Pinky Lilani CBE was joined by Cherie Blair CBE, QC, Baroness Shami Chakrabarti CBE, and the Rt Hon John Bercow MP, Speaker of the House of Commons. 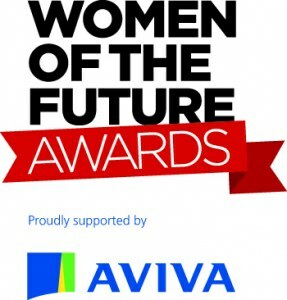 The event was proudly sponsored by Aviva and plays an important role recognising and offering support to the inspirational young females of today. 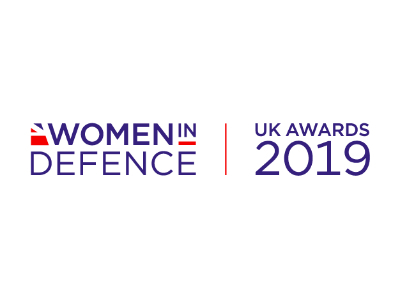 Each award is open to women aged 35 and under, representing a variety of categories including tech, media, business, culture and sport. 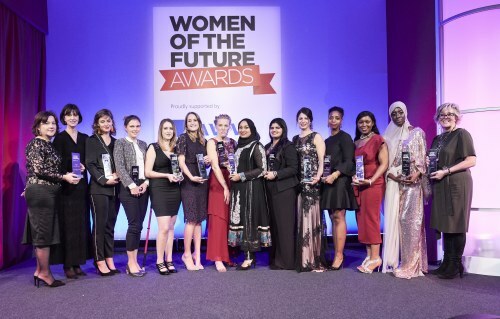 2016’s group of winners celebrates young women such as Danielle Brown, an archer who has won gold in two consecutive Paralympic Games and three World Championships, before setting up her own training company. 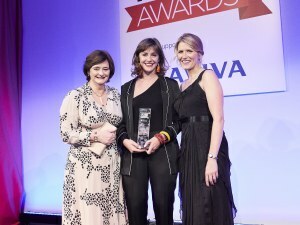 Meanwhile, Maxine Mackintosh was awarded the Technology and Digital award for her work as Chair of HealthTech Women UK, which helps women become leaders in medical innovation. 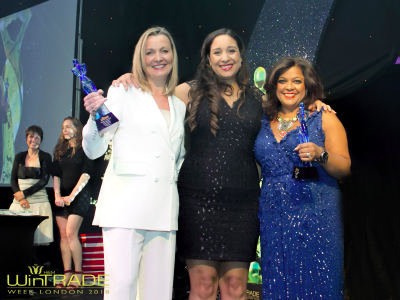 The awards are as vital as ever with women still holding only around 7% of the world’s leading political offices, whilst almost four in ten businesses in G7 countries have no women among their senior management teams.